A Breeder Club With More Benefits Than Any Other! We’ve worked alongside top UK dog breeders to create a Breeder Club with some amazing perks. 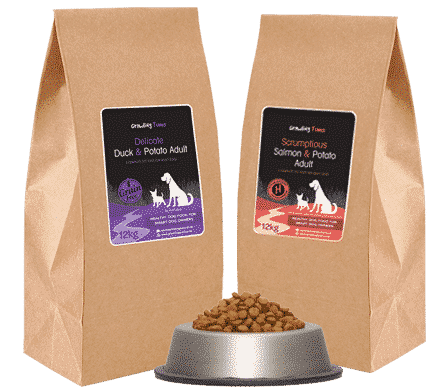 Yes, you’ll receive up to 20% off our full range of hypoallergenic dog food immediately upon registering, but there are other great perks too. You can read more about them below. 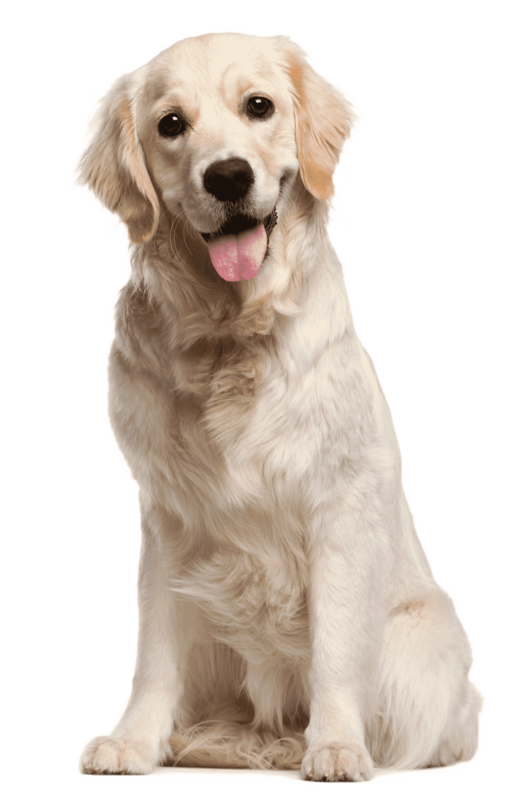 Receive immediate 20% off our full range of natural hypoallergenic dog foods. (Minimum order quantity of 2 x 15kg bags). You’ll also receive fast free delivery on every order. As soon as you register you can start shopping. Each of your new owners will receive a personalised discount for their first orders. We’ll give you a dedicated member of staff to answer any nutrition queries you may have. Each of your new owners that go on to buy dog food from us after they run out of their free bag will be attributed to you for life. Each time they go on to place an order we’ll reward you with 5% commission on the order value. We’ll transfer your earned commission to your bank account every month. I feed growling Tums to my own dogs having tried many other brands available in the UK. Just a month after feeding their food coats and skin looked great, and no more digestion issues. A great reassurance that they are on a healthy diet. From first bite, Dexter enjoyed the salmon and potato and he continues to thrive on it. It's also made a huge difference to the tear stains around his eyes with none of the weeping that he'd experienced with the last dog food he'd tried. Great value for money and he seems to really enjoy it!